Freshly remodeled three bedroom two bath OPEN CONCEPT home. Tiled throughout, new kitchen cabinets, appliances and granite counters. Large screened lanai. Home has newer a/c and roof. Fenced yard with storage shed. Driveway will accommodate 4+ vehicles. Move in ready and waiting for you. 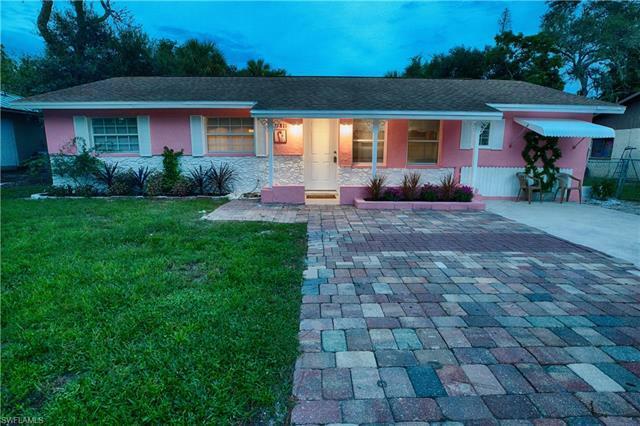 Since pink is not for everyone, seller will repaint home with buyer's choice of color prior to closing. FHA/VA buyers welcome! FIRST TIME home buyers 3% down. 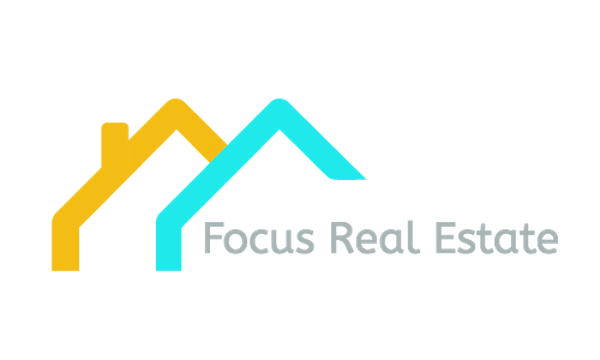 ZERO Lender closing fees!